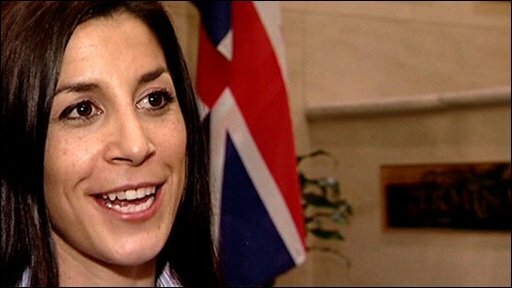 Shelley Rudman, the only Great Britain medallist from the 2006 Winter Olympics, will carry the flag at the opening ceremony at this year's Games. The skeleton slider will lead the 52-strong Team GB squad at the ceremony at BC Place in Vancouver on Friday night. Rudman said: "It's a huge honour for me to have been chosen to represent our team, and our country, in this way. "We have some wonderful athletes and I will be so proud to be the person who leads them into the stadium." 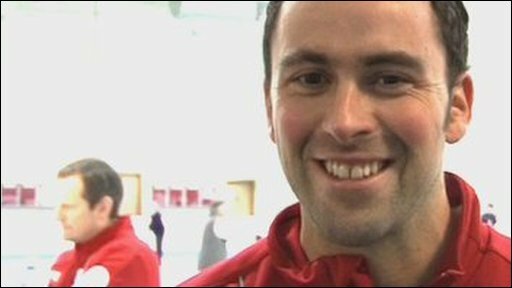 Rudman, who is one of Britain's strong medal chances at the 2010 Games, has also been named as team captain in Whistler, with curling skip David Murdoch given the honour for the Vancouver-based athletes. Murdoch, whose team are current world champions and are strongly fancied for a medal, said: "To be named as a team captain is a fantastic fillip for me, and great recognition for the sport of curling." More than 60,000 people will pack into the stadium for the three-and-a-half hour ceremony, which starts at 1800 local time (0200 GMT on Saturday) and is being held undercover for the first time because of a high chance of rain. A record number of 82 countries are represented at the 21st Winter Olympics, which run from the 12-28 February, with debuts from Cayman Islands, Colombia, Ghana, Pakistan and Peru. There will be more than 2,500 athletes competing. Andy Hunt, Team GB chef de mission said: "Shelley and David are outstanding athletes and, as with all members of Team GB, they represent the best of British. Both of them richly deserve to have been honoured in this way. "Shelley won Team GB's only medal at the last Olympic Winter Games and did a huge amount to raise the profile of both skeleton as a sport, and winter sports in general. I can't think of a more suitable candidate to carry the union flag at the opening ceremony."